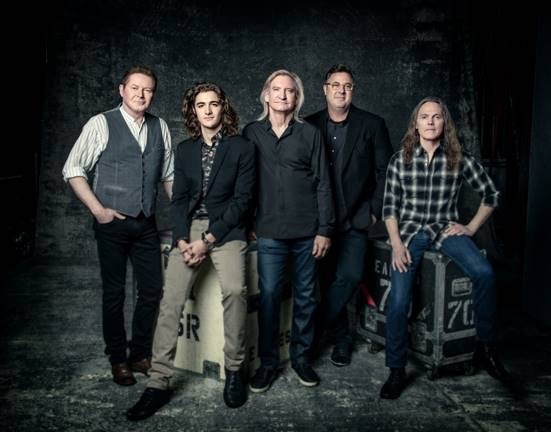 Hate to say it, but pre-sale for the Eagles is meaningless. I just went through that for Phoenix. I had the earliest pre-sale, American Express, and the only available tickets from the moment the pre-sale started were in undesirable locations. Kept checking back, same. So I waited for the regular sale, and all desirable tickets were unavailable. By checking back constantly on re-sale (not pre-sale) I was able to score the tickets I wanted for only about 20% over list. Don't misunderstand. For Joe's individual concerts, the pre-sale is great. But it does not work for the Eagles.